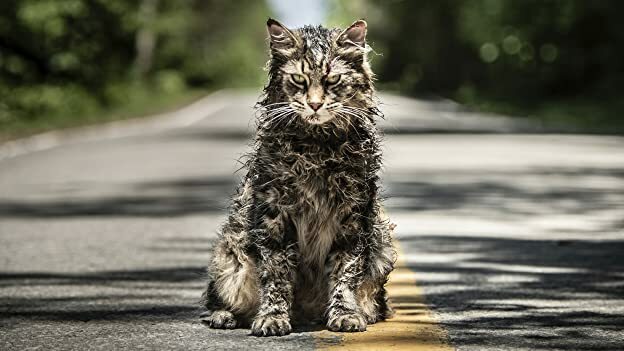 Just How Dark Is 'Pet Sematary'? 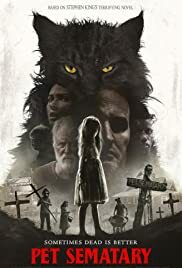 Pet Sematary stars Jason Clarke and Amy Seimetz discuss their re-telling of the Stephen King classic alongside directors Kevin Kölsch and Dennis Widmyer. Wanted is a very human comedy about four old people who run away from a nursing home in the name of love and solidarity. 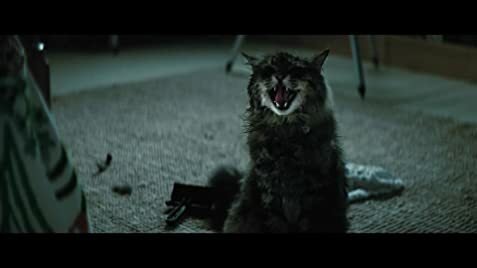 Q: Who's house was in the beginning of the movie with the blood trail? I thought the movie was very awesome and one thing I just wanted to mention was that in the beginning of the movie, Ellie is watching a spongebob cartoon, and that specific spongebob episode was one where they believe Squidward is dead but he "comes back to life"...i just thought that was a great little foreshadowing thing that they put in there. 20 of 25 people found this review helpful. Was this review helpful to you?